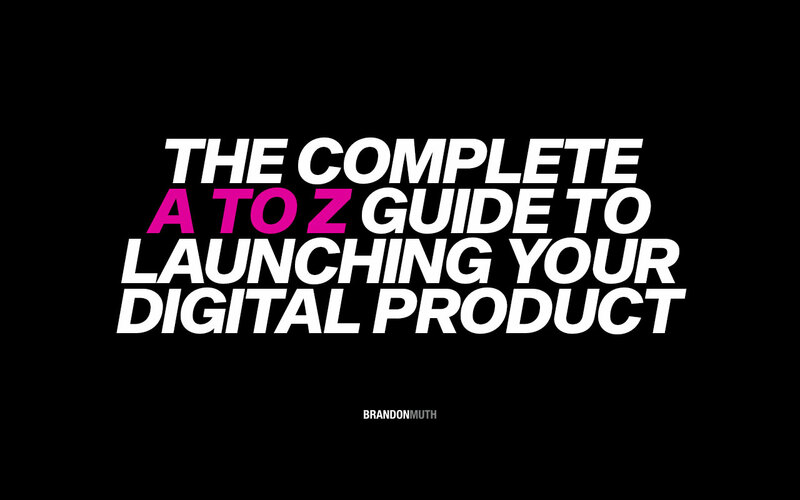 So, you want to launch your digital product, sit back and make millions? Join the club! Instagram tricks us into thinking running digital businesses is the easiest thing in the world, but nothing could be farther from the truth! Before you pour time, effort and money into your digital product, make sure you watch this 22 minute video which covers the most important lessons I’ve learned since launching GoToWP and WooCredits. It will save you time, heartache and money…and, may even convince you NOT to launch your product.